From the ED….Can I Be Frank? Taking risks is difficult. The fear of failing can truly prevent us from even attempting to change our current state. But when we reach inside ourselves, and take that first step towards a different unchartered path, the results can be truly life-changing. That is why I am so proud of our 2017 JobPath graduates! I am certain that many of them began their journeys not knowing if they would even make it to this point. But they did! And without a doubt, I know that each of them did because of the support of their families and friends. But let’s be clear; their self-determination is what ultimately got them across the finish line. It is that self-determination that the staff and board of JobPath strive to foster, promote and cultivate. 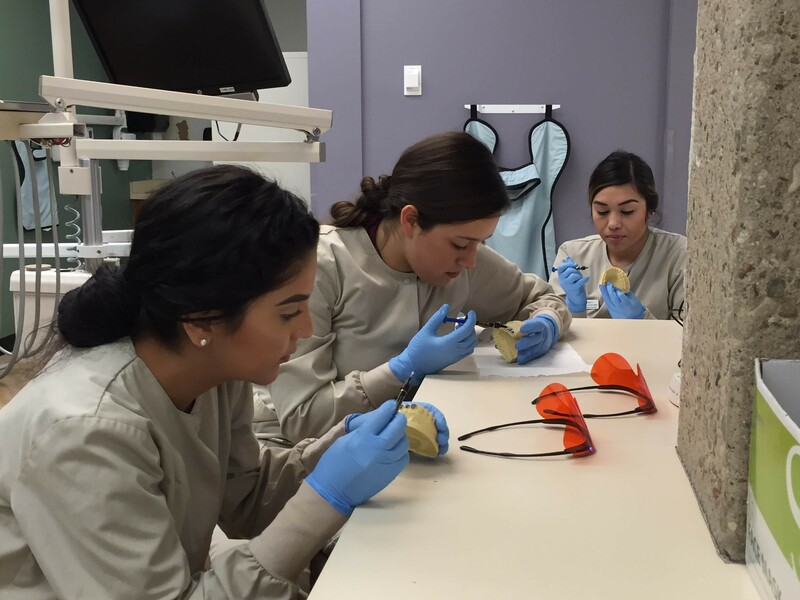 We do our best to remove any obstacle that obstructs our participants’ path to graduation. From purchasing tools for Aviation students to covering the cost for the required tests for Nursing students to helping out with utilities and/or rent to providing gas cards for transportation needs; we do this because we genuinely believe in our participants. This investment in our participants is shared by Pima County, the city of Tucson, and many corporate sponsors, funders, as well as individual donors. The return on their investment has been nothing short of remarkable. The cumulative economic impact, assuming graduates are still employed in jobs with comparable wages, over the past 11 years totals $419.4 million, based on cumulative wage increases of $116.1 million. In addition, there has been a $3.3 million cumulative reduction in public assistance expenditures over the same time period. Furthermore, participants are graduating at an incredible rate (over 90%) with an equally impressive rate of job attainment (85%). However, most importantly, participants are making a livable wage. In fact, our 2016 graduates increased their wages to an average of $22.19 per hour from an average wage of $4.75 prior to coming to JobPath. Participants have expressed their gratitude for what JobPath has done for them, and they have paid it forward. They have given back to the community in amazing numbers. Last year’s participants, which totaled 260, volunteered over 9,000 community service hours! Wow! This is just one of many reasons that I feel fortunate to be a part of the JobPath team and its mission! I can assure you that I speak for the staff, that this is not a job, it is truly a calling. There is nothing more gratifying than seeing students graduate and move on to greater things for themselves and their families. It always brings a smile to our faces. 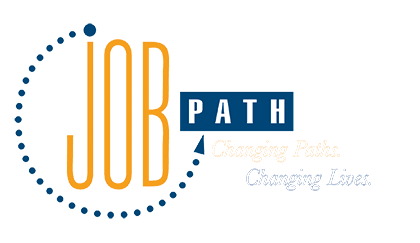 Congratulations, 2017 JobPath graduates! And congratulations to our future graduates as your journey continues!